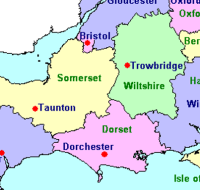 Alice is a fully qualified and insured Veterinary Physiotherapist and Equestrian Coach covering Somerset, Dorset and Wiltshire. Alice holds a Postgraduate diploma (PgD.) in Veterinary Physiotherapy, BSc. 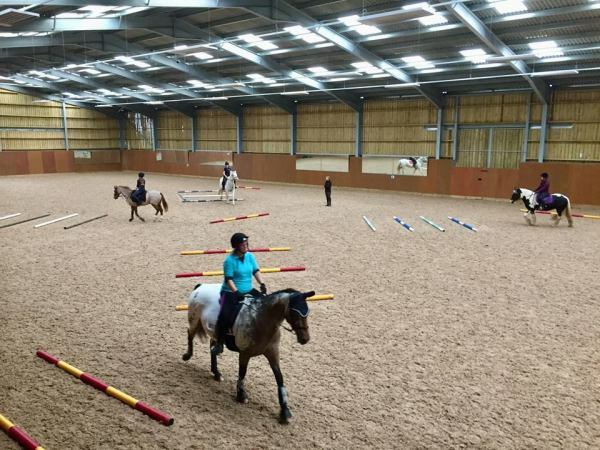 (Hons) in Equine Science and her BHSAI coaching qualification. Alice is a member of the National Association for Veterinary Physiotherapists (NAVP) and the Register for Animal Musculotskeletal Practitioners (RAMP) making a commitment to their code of conduct and continuing professional development. 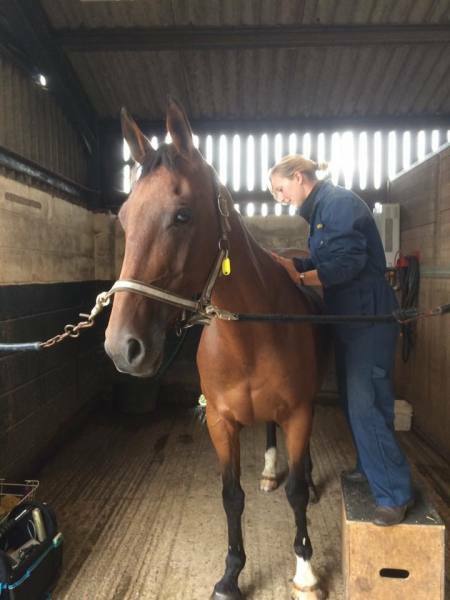 Alice uses a combination of manual therapy, electrotherapy, remedial exercise and practical advice to treat musculoskeletal problems in animals. 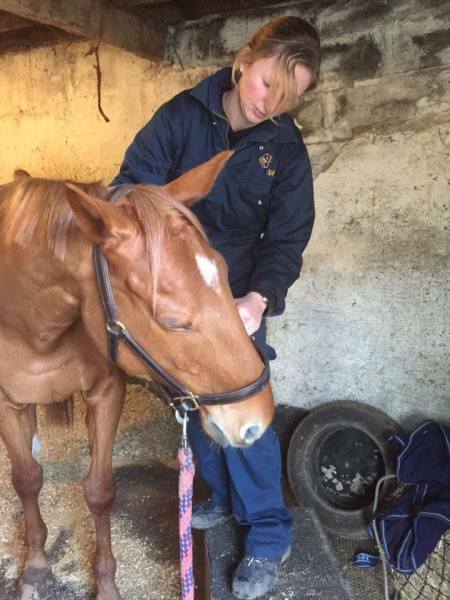 Alice specialises in equine physiotherapy but is happy to help where she is needed, having grown up on a farm she has turned her hand to the odd cow and sheep as well as companion animals. ​Physiotherapy can help with a wide range of issues from pain relief and recovery from injury to improving performance, general maintenance and wellbeing of your animal. 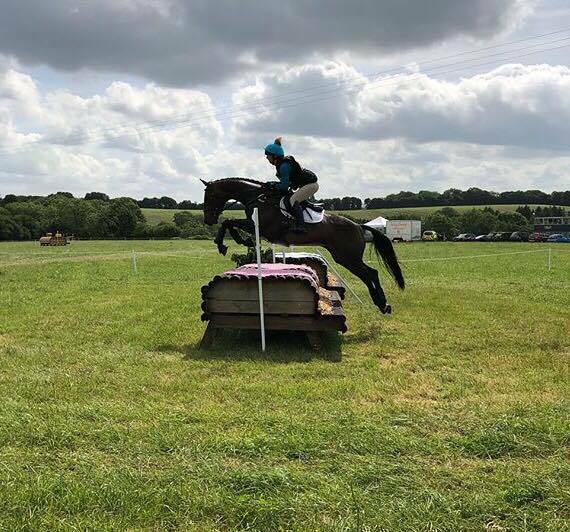 Alice works closely with other professionals taking an individual and holistic approach; in addition to this she is also able to offer ridden assessments and tuition for those needing extra support. The NAVP is the National Association of Veterinary Physiotherapists and is recognised by insurance companies and veterinary practices. Members undergo a 3 year undergraduate degree in equine or animal science followed by a 2 year PgD. in Veterinary Physiotherapy with addiotnal MSc. if they choose to undertake it. Alice fully supports this training route as members gain extensive industry experience and are true animal specialists. RAMP is a Register for Animal Musculoskeletal Practitioners set up in 2017 as a voluntary register for animal therapists, all practitioners accepted onto the register are fully insured with the highest level of qualifications meeting a gold standard in animal therapy and are required to adhere to a strict code of conduct and continuing professional development. 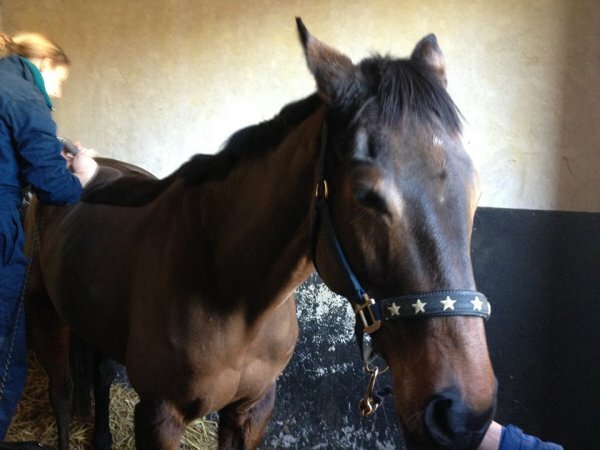 Just like other equine and animal professionals it is not a requirement to be a trained human physiotherapist before practicing veterinary physiotherapy, the RAMP register takes the confusion out of choosing a credible and insured therapist as there is no charter for animal therapists at present.